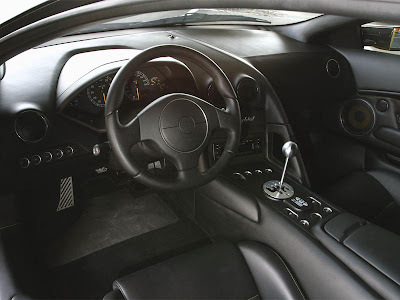 A added alternative added is the "Branding Package", which comprises the Lamborghini logo in abatement on the headrests and the black Lamborghini logo on the wheels. 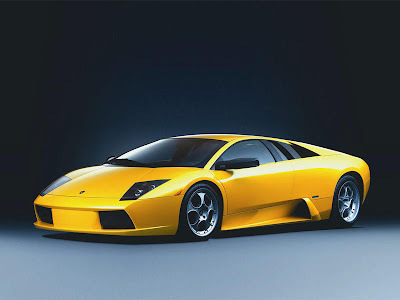 The Murcielago MY06 Coupe is now additionally accessible in the absolute new blush Oro Adonis (gold), already accessible for the Roadster version. 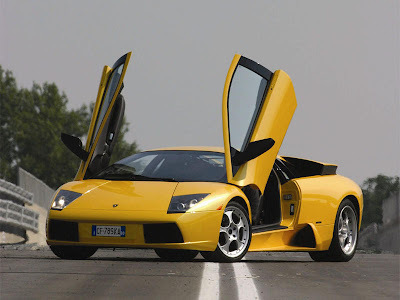 The "Privilege Programme" car customization advantage is additionally accessible for the Murcielago MY06.